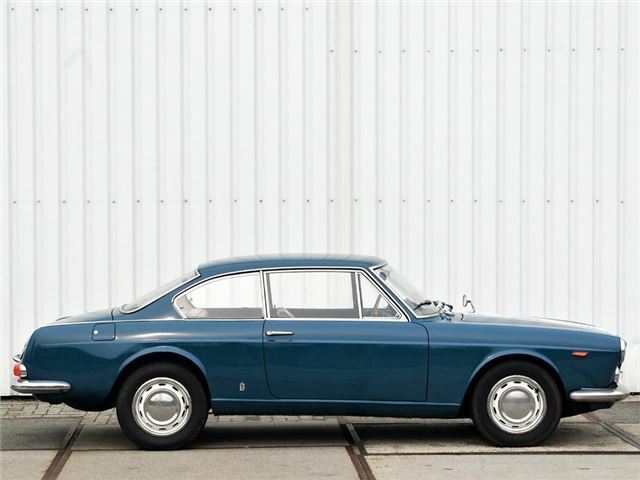 The Lancia Flavia Coupe arrived on the market a year after its saloon sister, and immediately atoned for the four-door's odd styling and proportions. The eye-catching Coupé featured bodywork by Pininfarina to clothe its Professor Antonio Fessia designed engineering - not only did its pretty two-door body style move Lancia styling away from the classicism of the earlier models, but it managed to successfully disguise the front-wheel drive patform, so evident with the saloon. 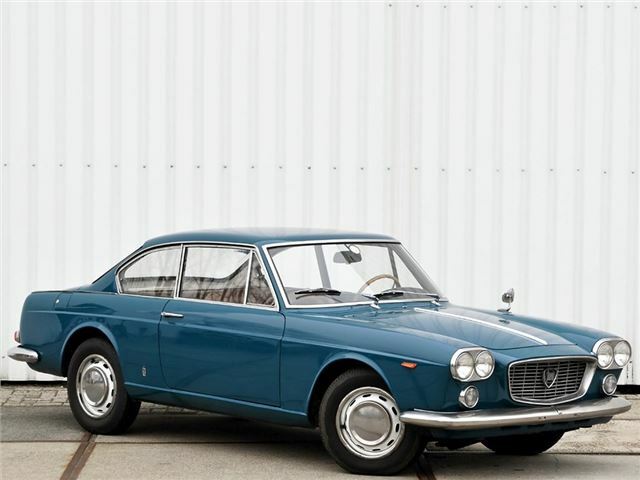 The Coupé was launched with a 90bhp twin carburettor version of the 1.5-litre H4, but this was uprated to 100bhp and 1.8-litres in 1963, before going to the full 126bhp and 2-litres in 1971. The 1.8-litre car introduced mechanical fuel injection to the range. Rust has been a killer of many of these cars, although many have now been restored – and values are slowly rising, even if they remain a fraction of those of the earlier cars. The Flavia was then facelifted and rebranded the 2000 in 1971.